Jonathan joined the Corps in 2013 as the Summer Youth Corps Manager. He recruits youth, coordinates service projects and manages the program on site at St. Croix State Park. 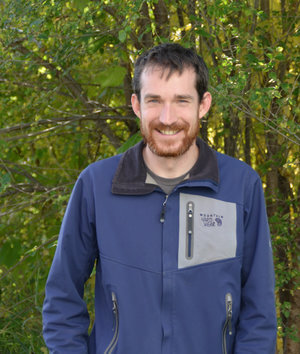 Jonathan first joined AmeriCorps out of high school and served in the southeastern United States in 2003-2004, followed by two summers as a crew leader with Conservation Corps Minnesota. Originally from Boston, Mass., Jonathan graduated from Whitman College in Walla Walla, Wash. with a bachelor’s degree in Politics and Environmental Science.